Home > TRAVEL > KYOTO > HOTEL > Holiday in Kyoto? Stay at one of the 3 Best Ryokans! Holiday in Kyoto? Stay at one of the 3 Best Ryokans! 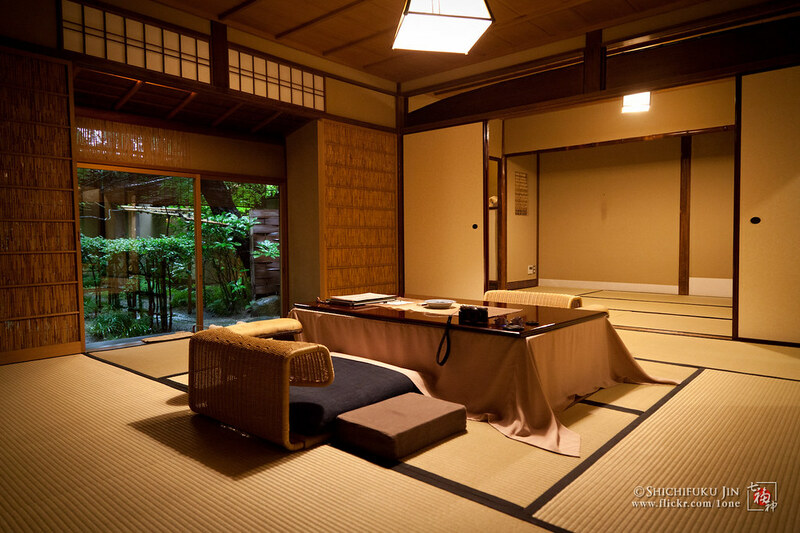 The Ryokan is a Japanese traditional inn model. This kind of inn has existed since Edo period hundred years ago. This traditional Japanese inn is surely different from the other inns. Ryokans are characterized by the use of tatami on the floor, sliding doors, futon as a bed, the existence if communal bath, and visitor who can wear yukata in the public area. 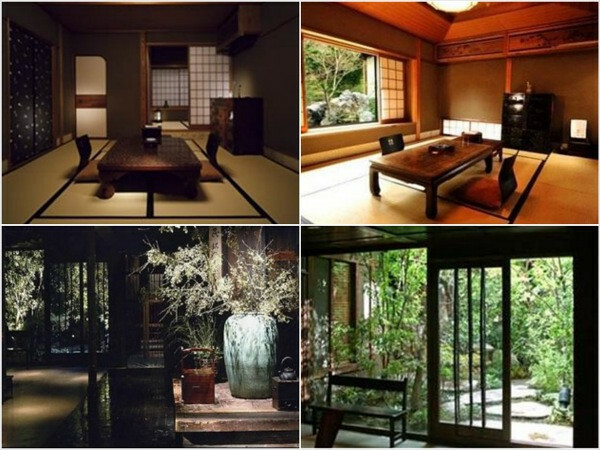 Ryokan is difficult to find in the big cities, however, many Ryokans exist in Kyoto. In Kyoto, you can find Ryokan with various prices per night starting from 7000 yen til more than 100.000 yen. It is is a good idea to stay in a Ryokan when you visit Kyoto. There, while trying its traditional and tranquil atmosphere, it would give you a deeper sense about the Japanese culture and traditions. You will learn about Japanese customs and etiquettes. You will also be able to do some Japanese traditional activities like bathing in the onsen, wearing yukata and if it is available, you can enjoy the beauty of Japanese garden. Here below a list of some good ryokans in Kyoto. Tawaraya Ryokan is considered as the best in Kyoto and also in Japan. It has a private garden and it is incredible how they put attention to the details. It has an awesomeness in every little thing that make people don’t want to leave. It is not that expensive. It will cost around 60,000 yen per person per night. This Ryokan was opened in 1818. At that time, this place was used to offer lodging for samurai. This Ryokan has been the place to stay for Elizabeth Taylor and Charlie Chaplin. This is one of the finest Ryokan in Kyoto. It costs around 30,000 yen until 90,000 yen per night. This one is considered as one of the best budget price Ryokan. Here, you will not find a private garden, or the best Ryokan decoration you have seen in the magazine. But, you will experience to stay in a ryokan in Japan. In addition, this Ryokan is located in the city center. Don’t forget to make advance booking. Earliest booking is advisable as most of Ryokan in Kyoto is quickly full booked. 76 Hotels and Inns for Luxury Stay in Kyoto, Japan’s Culture Capital, in 2019!